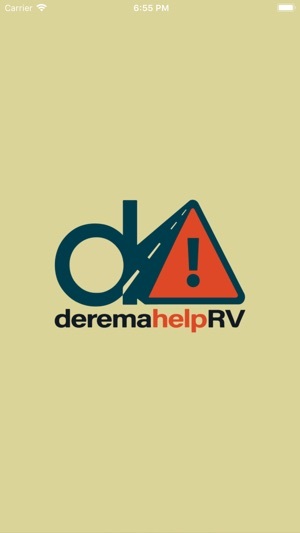 DeremaHelpRV is a mobile application that sorts valuable information for the different RV product lines that Derema Group represents. Designed to allow dealers and distributor salespeople to have information easily available at their fingertips. 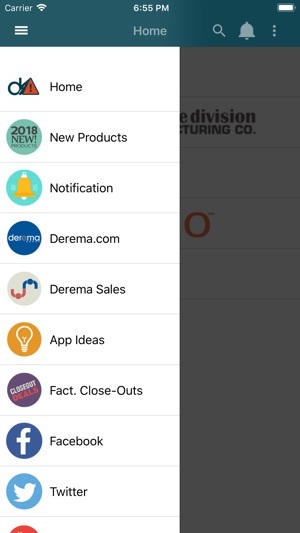 Simply by selecting a brand name, users can see catalogs, contact important factory personnel, and view an assortment of other materials. Allows for easy access to brands and their resources including offline access to documents. To download a document simply tap its icon and it will download. Tap again to view. Also get new updates via push notifications. · Key Contact Links - Direct link access to key factory support personnel – orders, tech help, new product ideas, etc. · Social Media Platform – Creates a Facebook/Twitter Social Media base network. Tweets can be used for product updates or vendor news. 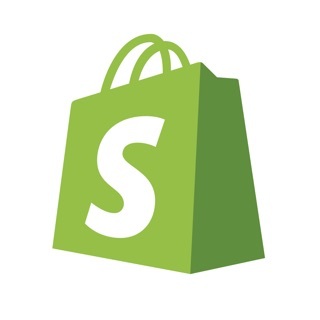 · Reporter Tool – Create report about Merchandising, Competition and Product discussion with location and photos, and save draft report or generate and send report.